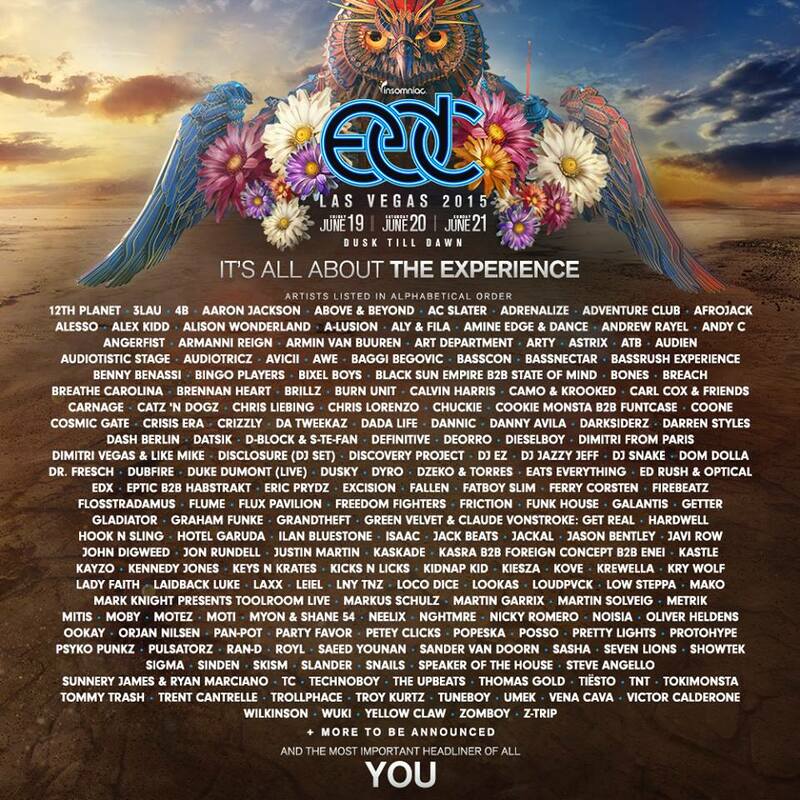 Insomniac Events has revealed the lineup for Electric Daisy Carnival Las Vegas 2015. It features dozens upon dozens of legendary dj’s and a lot of rising talent. There is something for everyone – from trance, techno, hardstyle, house and drum and bass. Galantis is at the top of my list. The duo will be releasing a new album and you can expect to hear some new tracks from it. EDC Staples like Armin Van Buuren, Kaskade, Calvin Harris, Carl Cox, Above&Beyond, Laidback Luke and Tiesto will be performing. 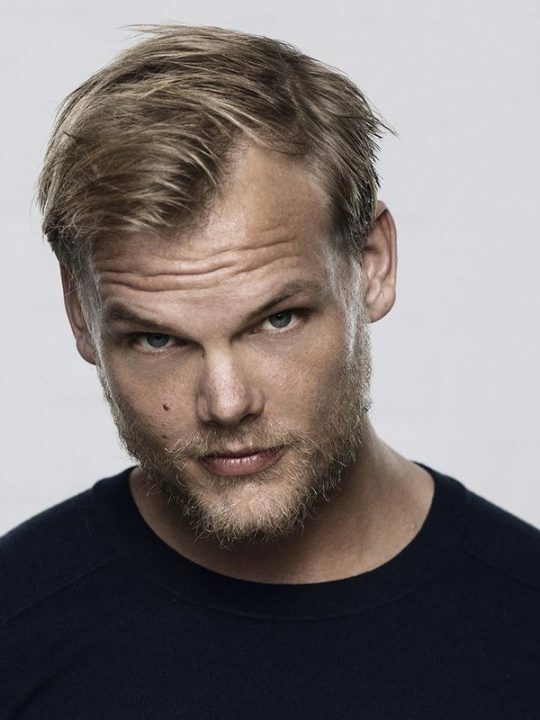 Also coming back to EDC this summer is Avicii. I will be front and center for his triumphant return following numerous health-related issues. I’m all about discovering new talent at EDC and most festivals. 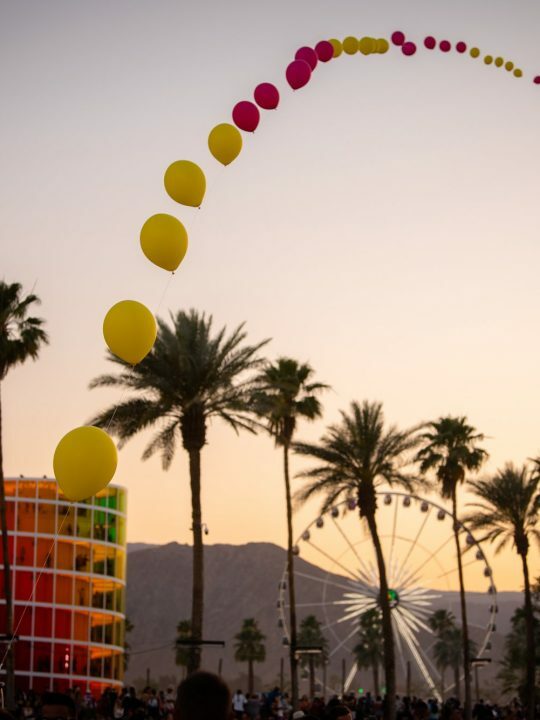 There is a lot to discover this June when EDC takes over the Las Vegas Motor Speedway. I went to my first EDC back in 1998. Yes, 1998. Since then the festival has blossomed into the giant experience that it is today. I applaud Pasquale Rotella and the entire Insomniac team for creating the biggest and best festival experience on earth. This will be my 6th EDC in a row, and 5th in Las Vegas. I can’t wait to see what this year holds in store!! Be sure to let us know your thoughts on the lineup and be sure to stay with EDM Maniac for all of your EDC News! !